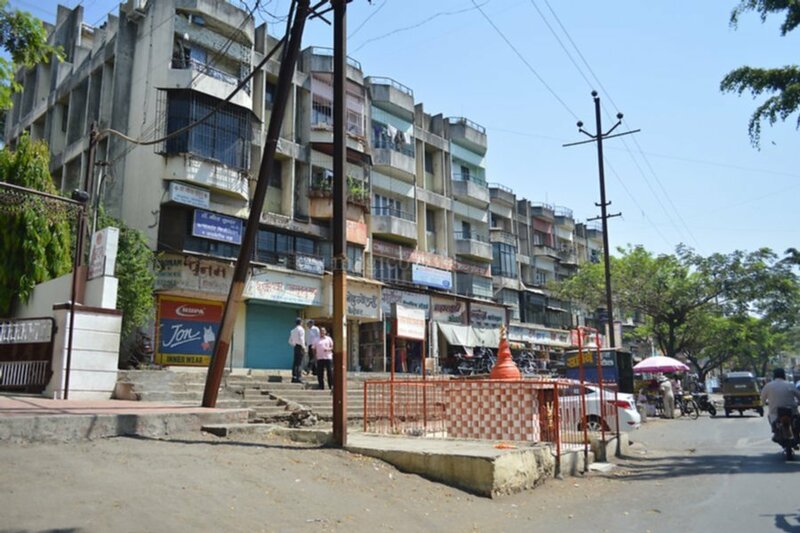 Bibwewadi is well connected and easily accessible to most of the Pune’s localities. Compared to most of Pune which is densely populated, Bibwewadi is comparatively less crowded comprising mostly of bungalows and row house societies.Bibwewadi has got everything to make this place a perfect place to live. There are excellent malls, a multiplex, good hospitals, banks, schools, colleges etc. Let's discover your own locality Bibwewadi.